Including estate planning, will structures, drafting testamentary trusts. Including family provisions claims, testamentary capacity, and undue influence or fraud. Taylor & Scott Lawyers have experienced Estate Law Solicitors who can assist you with everything from drafting your will, appointing a Power of Attorney or Enduring Guardian, through to assisting Executors or Administrators apply for Probate or Letters of Administration and assisting people left out of a Will. Changes in your family relationship structure, including: Marriage, Divorce, Defacto Relationship, Birth of a child, Adoption and Blended family scenarios. If you would like to discuss your, Will, Probate, Estate Planning or Contested Estate with one of our solicitors, please do not hesitate to contact our office on 1800 600 664, or send a message by completing the contact form. In some circumstances a Power of Attorney is used when you are travelling overseas and want to give your attorney access to your bank accounts to pay your bills or manage your finances or complete a property transaction. Usually an Enduring Power of Attorney is in place to protect you should you become unwell and are no longer able to manage your own financial affairs. This ensures it is effective after capacity to make decisions is lost. Making a Power of Attorney does not mean that you will lose control over your financial affairs while you have capacity. It simply gives your attorney formal authority to manage your financial affairs according to your instructions. Your Power of Attorney can be revoked at any time provided you have the capacity to do so. A Power of Attorney only deals with property and financial matters, and enables your attorney to sign legally binding documents on your behalf. It does not give someone the right to make decisions about your lifestyle, medical treatment or welfare. These decisions are covered by an Enduring Guardianship. If you would like to discuss your Power Of Attorney, Will, Probate, Estate Planning or Contested Estate with one of our solicitors, please do not hesitate to contact our office on 1800 600 664, or send a message by completing the contact form. Most people may have a will, or at least recognise its importance, however a Will only has effect when you have passed away. Not many people expect to be unable to handle their own affairs however this can easily occur during one’s life time for various unexpected reasons, such as serious accident or health issues. For this reason many people feel comfort knowing that they have planned ahead and have the right legal documents in place just in case something does happen to them. You need to consider whether you make formal arrangements in anticipation of the need, and whether your trusted friends and family could make the decisions you would want to make, if you lose capacity yourself or are unable to attend to matters personally due to travel or illness. 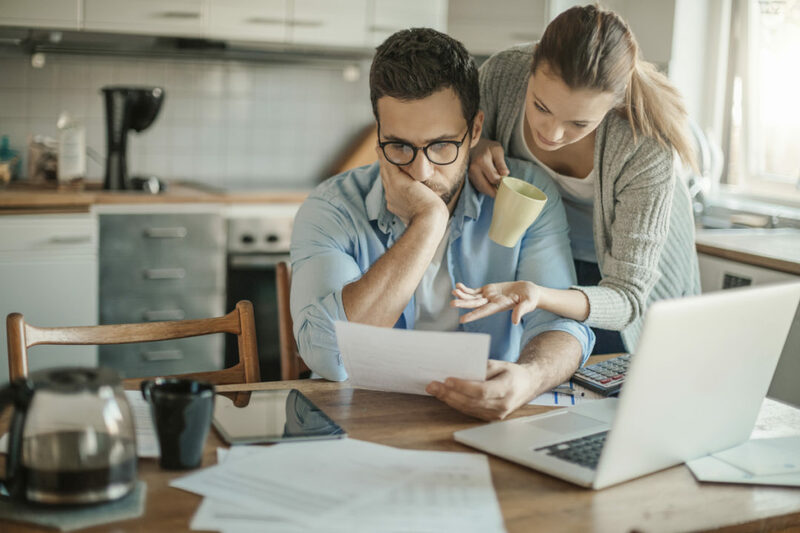 For instance you will require formal arrangements for someone to act on your behalf if you lose capacity to access your bank accounts to pay bills. Who Is Able To See My Will? Can an Estate be Contested When the Owner Hasn’t Left a Will?